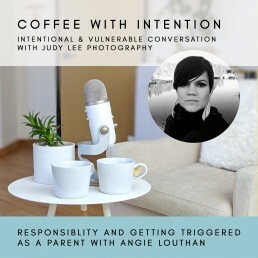 Angie Louthan and I have intentional and vulnerable conversation on responsibility and getting triggered as a parent. We discuss yelling at our kids, dealing with being triggered, looking inward, self-care and filling our needs, and the role of parents. 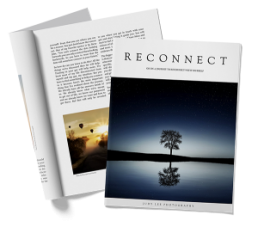 Angie Louthan is a Life Coach who helps people develop a kinder relationship with themselves so that they can create and live the life they desire. She is also the founder of The Kind Fest, bringing together local businesses, non-profits, artisans and leaders to education and inspire people to create a kinder world. I was so honored to be interviewed for the Women Who Went for it Podcast. If you can’t give up that old sweater that’s now ill-fitting and no longer serves you, how are you going to let go of the big things?